After an inexplicable five-minute tangent about Lost, the guys get around to their second annual St. Patrick’s Day Green Tribute: Green Arrow. 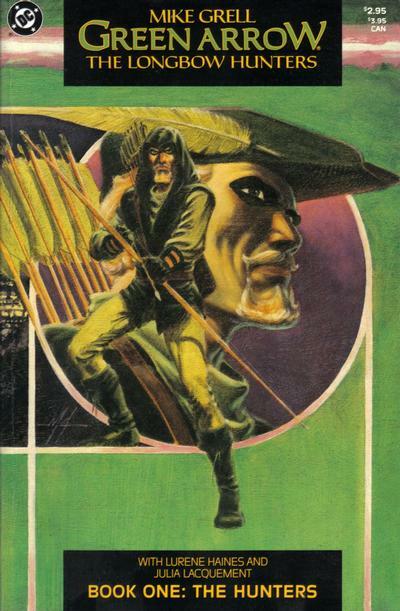 The guys talk about their favorite stories with the emerald archer, the different versions of the character, and how his transformation began the transformation of the entire DC Universe. In the picks this week, Chase loves the cover to Black Panther #34, while Blake tells us how Action Comics #862 is one comic that lives up to its name. This entry was posted in Showcase Podcast and tagged Action Comics, Black Panther, Green Arrow, Lost, Superman. Bookmark the permalink.